Many, many things give me inspiration. I have always been a creative person since being a kid. Often my mind is running in circles with so many thoughts and consistently being inspired. It could be from a photo I saw on Pinterest, flipping through a magazine, chatting with a friend or co-worker or something I dream up on my own. Does this happen to you? My weekly inspirations will consist of quotes that resonate with me to a section on my favorite food bloggers (this list is endless and I am excited to share each week with you) to career advise to Bay Area favorites to wineries and restaurants to simply interesting inspirations. I hope you enjoy seeing what inspires me and hopefully will inspire you. I look forward to hearing your comments to what inspires you day to day. Imagine yourself at a spa sipping those delicious flavored waters. From cucumber to strawberry mint to orange flavored waters, the flavor profiles are endless. Hubby calls flavored water - "Pretty Water". Here is a simple recipe for turning ordinary water to extraordinary. In a large pitcher, layer sliced lemons, sprigs of washed rosemary with ice and then fill with filtered water. Let sit for about 15 minutes to develop the flavors. Last weekend was our monthly Restaurant Club gathering. Our club is simple - Me plus two food loving friends. We pick a place that is new to all of us. We rotate who "picks and pays". Essentially every third time, I get to pick and pay. It is a terrific way to eat our way through the Bay Area, which could take a couple lifetimes to accomplish. The choice last weekend was Presidio Social Club located on the beautiful San Francisco Presidio. If you decide to go, I would highly suggest the Brioche Beignets, Gruyere Cheese Toasts with Tomato Fondue Dip and the Chopped Kale Salad with carrots, radish, golden beets, pumpkin seeds and sherry vinaigrette. During my four years of blogging thus far, I have met wonderful new friends, tried many recipes, learned about technology, enhanced my writing skills, continue to learn and hopefully one day master my photography skills and hopefully made people smile when they enjoy my food. As you will notice, meeting new friends was first on the list. Jean from Lemons and Anchovies was among one of the first I met online. We soon realized through our posts, that both of our hubbies flew small planes and that we had a love for food and blogging. We met live and a friendship grew plus our hubbies became friends. How cool is that? If you have not had the opportunity to experience Jean's blog, please take a culinary and travel journey through her eyes. She has amazing recipes, highlights great travel destinations and beautiful photography. By day, I am a Vice President at a Human Capital Firm. I consistently thirst for knowledge to enhance my leadership skills along with leading my team to greatness. When I first saw Sheryl speak, it was with Oprah. I was instantly drawn to her insight and wisdom in the workplace. 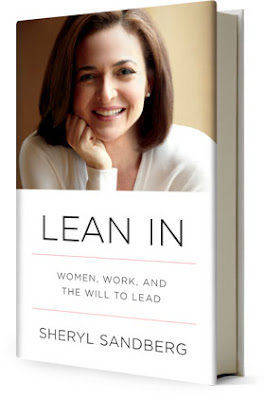 Immediately I signed up on leanin.org to become part of a community of career oriented women. Next I purchased the book, which I am currently enjoying. If you are a working woman (outside or inside the home), looking for pragmatic advice, suggestions on moving your career forward, becoming a better you, determining what you can do versus what you can't and being part of the next generation of leaders - this book is for YOU! I say - "You go girl"! 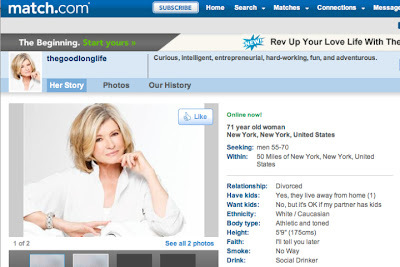 Martha is an iconic domestic mogul and at 71 years young, she is taking a huge leap of faith by joining Match.com to find the love of her life. Will she? I certainly hope so. Big smile. I must say, she looks fabulous and it will be interesting to follow her journey to finding her soul mate. We have been loyal members of Lancaster Estate for a number of years. Last year for my birthday, we spent a weekend in Healdsburg and finally made a visit to this divine winery. Having enjoyed our private tour, we quickly signed up for one of the exquisite members only wine release parties. Let me just say - the food was divine - from Duck Confit Savory Donuts with Lingonberry Sauce to the Cookie Bar with various frosting choices. If you are heading to wine country, make sure to make a reservation at Lancaster Estate - you will not be disappointed, especially if you love great red wine. One of my bucket list items is to visit all 50 states. Thus far, I have 28 states under my belt. Next on the list is Chicago. Hubby needs to make a trip there, so why not check off another state. He has been dying to show me around there since he spent a summer there for work years ago and love it. Having never been there, I am busy researching where to go, what to see, where to eat and determining how to take in as much as we can in the short time we will be there. Recommendations welcome!! Do you belong to a book club? About three years ago, one of my dear friends invited me to be a part of her then almost ten year old book club. I was impressed by their sheer intelligence, enormous feeling of welcoming to the group and each person was sincere and real. I had made a goal to read more and this would be a perfect way to check that goal off the list along with making eight new friends. We typically read New York Best Sellers and several months ago, we read "Cocktail Hour Under The Tree Of Forgetfulness" by Alexandra Fuller. Highly recommend! Over the years, I have attended various cooking schools around the Bay Area from Tante Marie, Draegers to Kitchens on Fire and enjoyed them all. A relatively new rising star cooking school is making a name for itself - San Francisco Cooking School. As stated in their website - "San Francisco Cooking School is committed to building an anchored institution for culinary arts education in San Francisco that reflects the global influence and on-going conversation of California Cuisine." 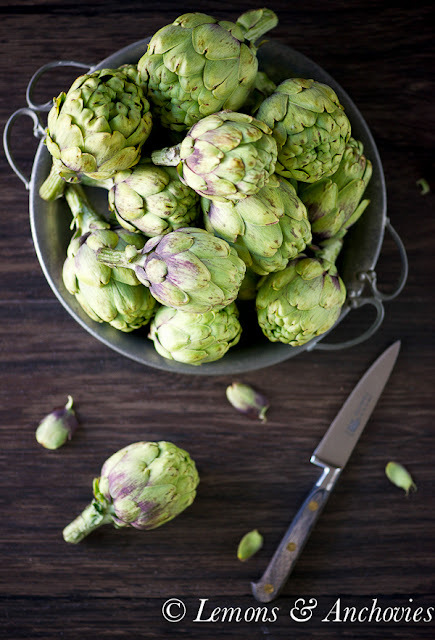 They offer a rigorous certification program along with a hands-on recreational cooking classes in the Bay Area. Goal: Attend a class before the end of 2013! Your water looks so refreshing, love the rosemary and citrus idea! What a fun new series, I look forward to your weekly inspirations :). Love your new inspirations idea and the beautiful water sounds delicious! Hi Lisa :-) Love the inspirations!!! Chicago - our favorite is a place called Gioco's. It's on South Wabash and features some of the best Italian food we've had. 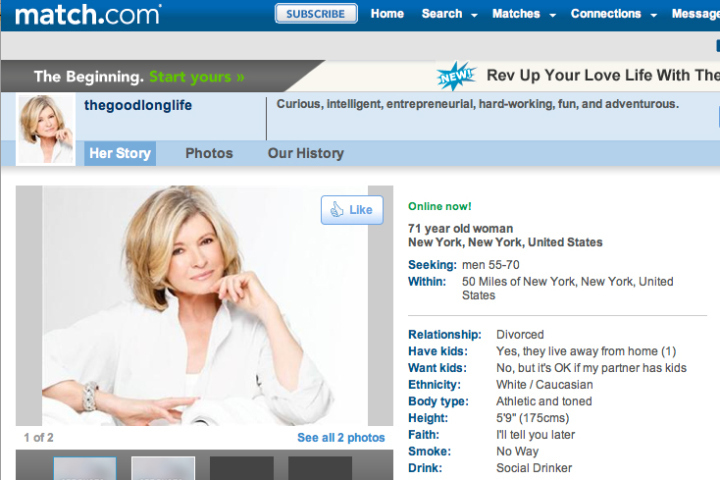 Love the fact that Martha's on Match. After almost thirty years of being single that's where I met my hubby nine years ago! Needless to say, I'm a big fan. Lisa-this was so much fun to read-I told my husband about MS online dating at lunch today and he wanted to know all about it-good stuff my dear ;-) I had strawberry water yesterday and just love the idea of flavored waters-your creation is a beauty! What a lovely post Lisa, and all the things that inspire you. Your citrus water is great, I love the rosemary perfect herb to add to citrus water. I use oils from doterra and my favorite is wild orange and lemon, now I need to add a sprig of rosemary. 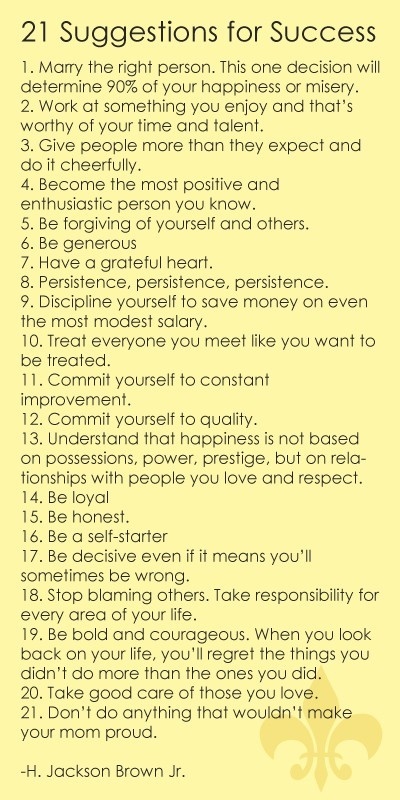 Very inspirational list! Among those on your list, I've been to Tante Marie cooking school! And of course, Chicago - love the Windy City! I'm definitely adding this concoction to my must-mix list! Love the words of wisdom, tidbits and all the inspiration coming from this new series. I'm very flattered by the mention--so happy we've become friends, too. Love the citrus water, too! what a great series!! I love the Suggestions for Success - they are all so good! Great inspirations! And love how refreshing this water sounds. I've never tried any kind of flavored water. I've definitely got to give it a try~!